3 event options offered: The Results Map Experience retreat specialized to your company, Executive or Leadership Summits, and keynote speaking. This is essential when you need support in planning, content development and execution of small, boutique-sized events. Events are an essential way to engage your field to inspire, impact and elevate growth. Located in Evergreen, Colorado, enjoy a 3-day, all-inclusive Professional and Business development retreat that can be specialized to your company. Break down barriers and ignite your team while focusing on individual growth. This transformational retreat will spark your biz while truly changing the lives and perspective of your team. Minimum 6 months advanced planning required. Maximum 12 attendees. Training and development at its best. Summits are built for program or product launches, updates in your company and continued development. Summits can range from 2 – 4 days. 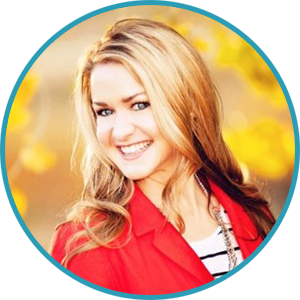 Kimberly Alexander hits the stage as she delivers her expertise and inspiration to engage and elevate your audience. Offered in keynote of 30 – 60 minutes. See below signature topics. We can also design a keynote talk best suited for the needs of your company. 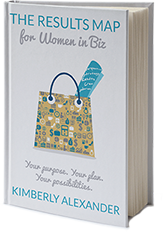 Let Kimberly show your audience the “how-to’s” of getting it done.